By Ovum StraightTalk, 07 May 2013, 3 comments. Categories: Europe, Public, PublicSector. By ZapThink, 29 April 2013, 1 comment. Categories: CRM, IaaS, PaaS, Private, Public, SaaS . Laurent Lachal, Senior Analyst, Software – IT SolutionsIn February 2013, Amazon Web Services (AWS) launched the beta version of AWS OpsWorks, a configuration and deployment service for AWS public cloud-based applications and their related resources. While AWS usually creates its services from scratch, OpsWorks is based on third-party technology, namely the open source Chef-based SaaS offering, Scalarium, developed by Peritor, a small Germany-based IT service provider that AWS acquired in 2012. By Ovum StraightTalk, 02 April 2013, 0 comments. Categories: Architecture, PaaS, Public. Does mobility and the cloud equal total compatibility? By VI, 08 January 2013, 0 comments. Categories: Mobility, Public. Is there a widening skills gap in the cloud industry? A recent whitepaper from IDC sponsored by Microsoft has suggested a widening skills gap for cloud computing, and the trend will continue further through 2013. In particular the research, of over 600 organisations, showed that as the cloud evolves, cloud-specific skills will grow at six times the rate of overall IT skills, noting that cloud-related skills “represent virtually all of the growth opportunities in IT worldwide”. By James Bourne, 07 January 2013, 0 comments. Categories: Adoption, Private, Public, Research. 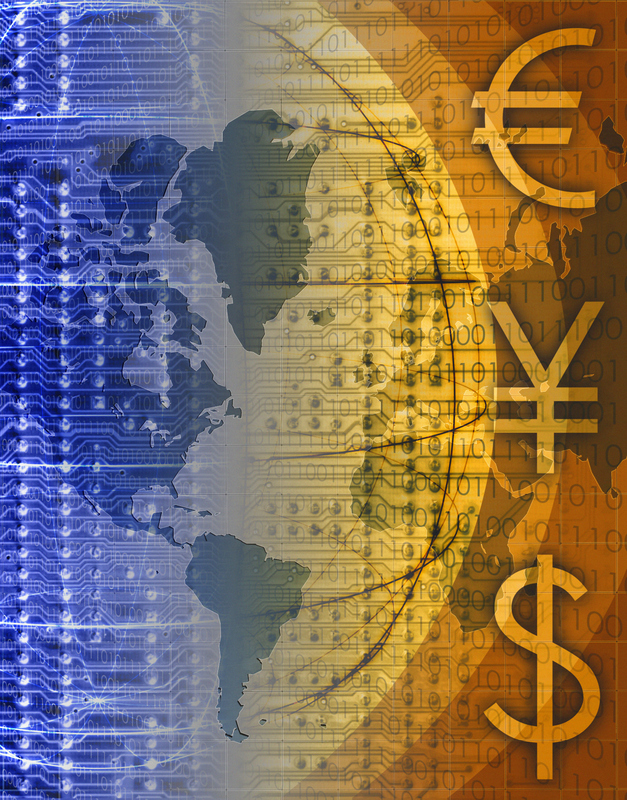 What is a "hybrid cloud"? Is it 1) an environment where applications and processes exist both in the public and private cloud and on premise? Or is it 2) a combination public/private cloud without an on-premise component? For the sake of this discussion, we’ll concede definition 1. By Paul Moxon, 16 October 2012, 0 comments. Categories: Hybrid, Private, Public, Security, SLA. Rackspace has announced that they are incorporating their commitment to open source cloud into their official company branding. The hosting provider is using the tagline “the open cloud company” as part of its logo, reaffirming their belief in the cloud. This comes after their strong second quarter results for 2012, which included a yearly increase of 29% on net revenue, up to $319 million (£204.1m), up 5.9% from the previous quarter. By James Bourne, 09 August 2012, 0 comments. Categories: OpenSource, Public, VMware. By James Bourne, 10 July 2012, 0 comments. Categories: Enterprise, Forecasts, Public. Public cloud on increase in India – in line with wider trends? The past few days have seen a variety of cloud-oriented news come from the Indian market and reveal some intriguing trends. What are the highlights? By James Bourne, 05 July 2012, 0 comments. Categories: Private, Public, Trends. 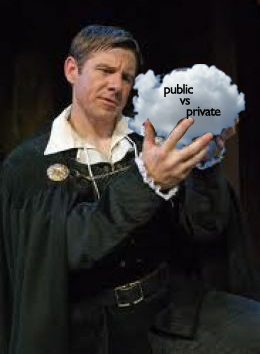 Public or private cloud, that is the question...or is it? You realise the overarching benefits of the cloud, but you are a bit wary regarding the security of any data stored and transacted in these virtualised environments. By Cloud Security, 29 June 2012, 0 comments. Categories: Best Practice, Private, Public.